The "coolness" of a town varies by opinion, but for us, these American small and mid-size cities have a lot going for them. Whether they boast historic downtowns, innovative local economies, stunning natural landscapes or awesome cultural diversity, these places feature some of the coolest residents in some of the best areas of the country. 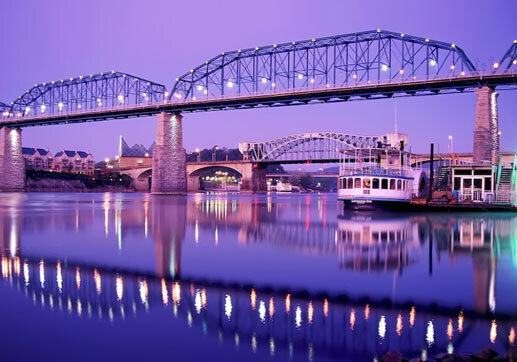 A truly beautiful city, Chattanooga sits along the winding Tennessee River amid the stunning cliffs of the Cumberland Plateau. It&apos;s near the Appalachian Trail, which boasts some of the best climbing and whitewater rafting available. It&apos;s also a great place to live economically speaking: Both home costs and property taxes are considerably low, while major companies like Volkswagen and Amazon are still opening offices there. It&apos;s a gem of the South.